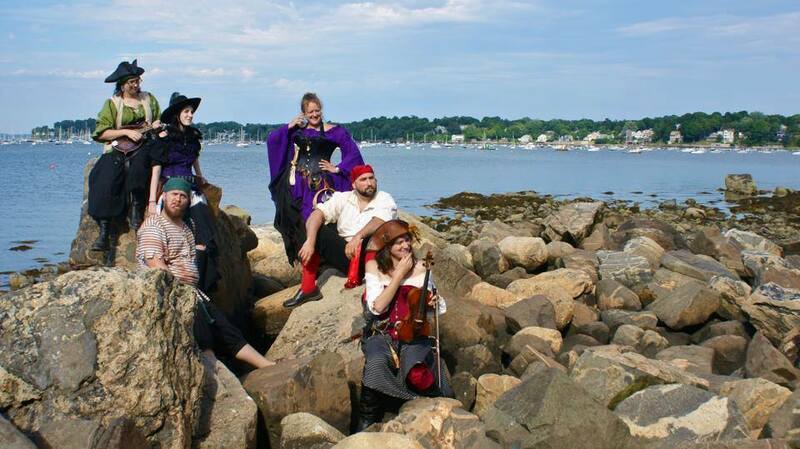 With the collective musical experience and comedic sensibilities of the band members, it is no wonder that audiences are jumping out of their seats to dance and laugh along with this fun-loving group of pirates. 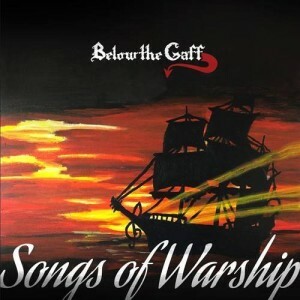 Below the Gaff performs at renaissance faires, concert halls, clubs, and pubs. 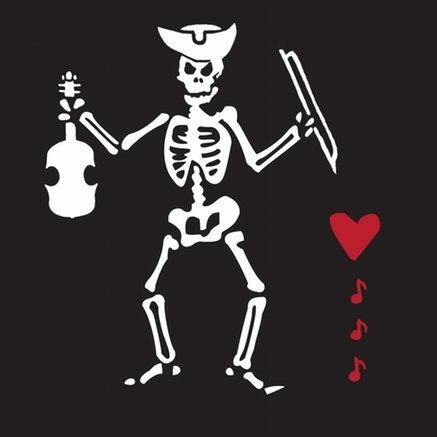 *Be sure to clarify if you want pirate entertainment for your renaissance faire/pirate event or Irish music for a pub/farmer’s market. Below the Gaff is an entertainment group with two separate bands.